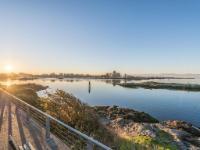 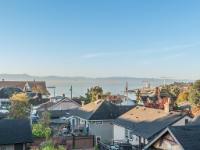 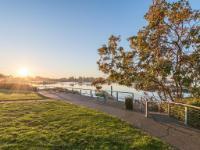 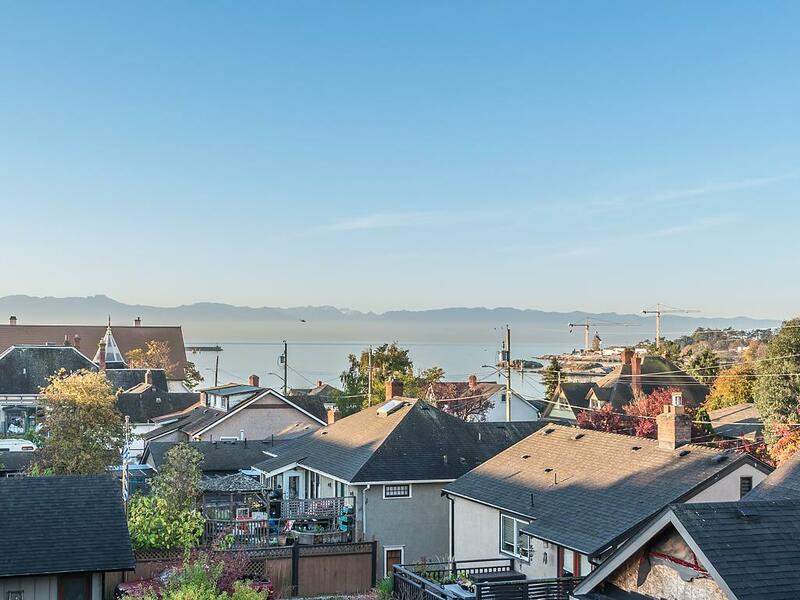 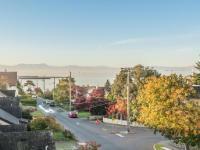 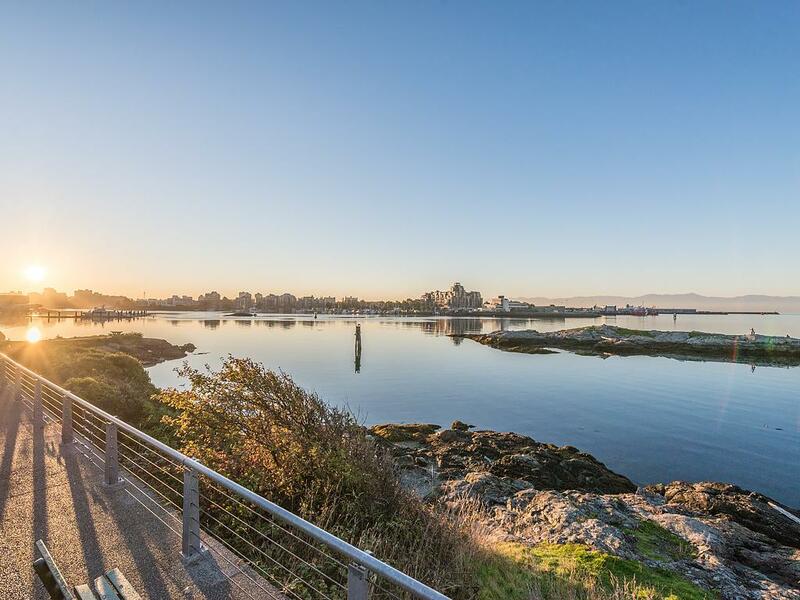 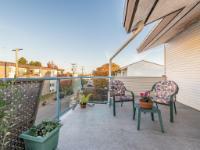 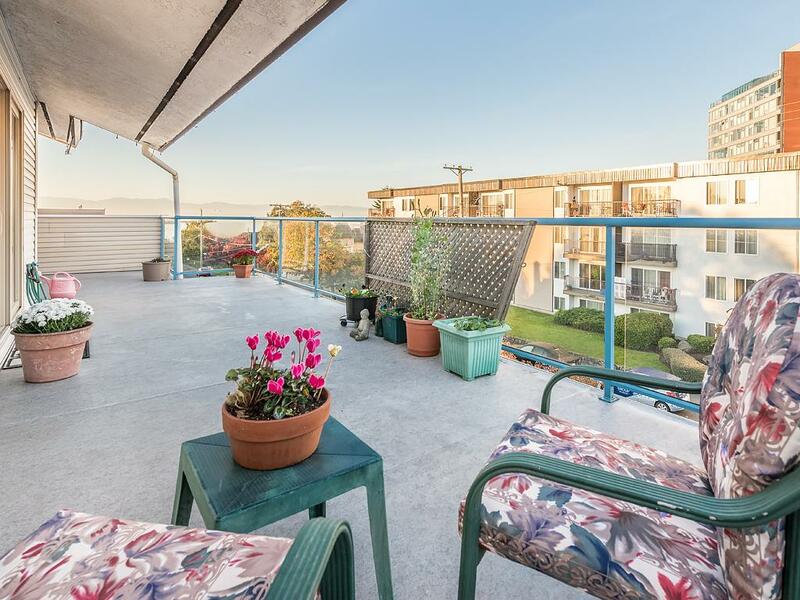 Top floor condo with stunning ocean & mountain views. 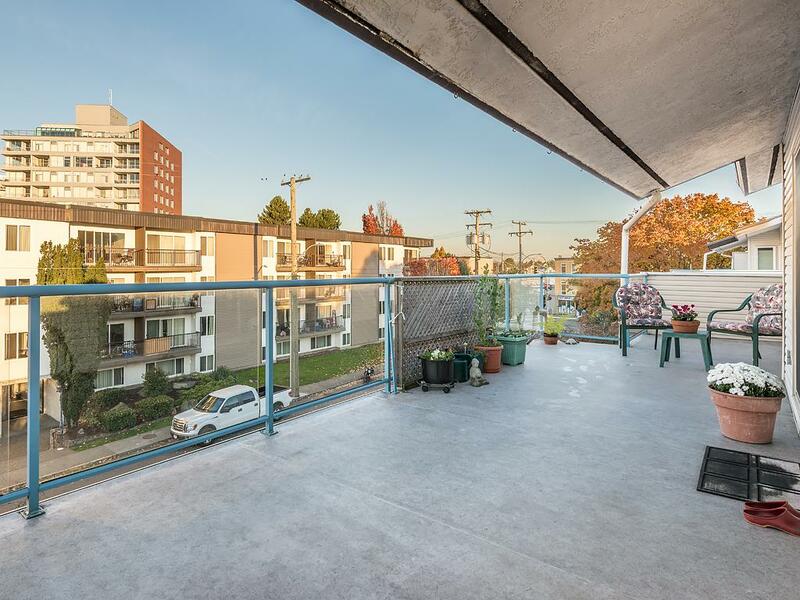 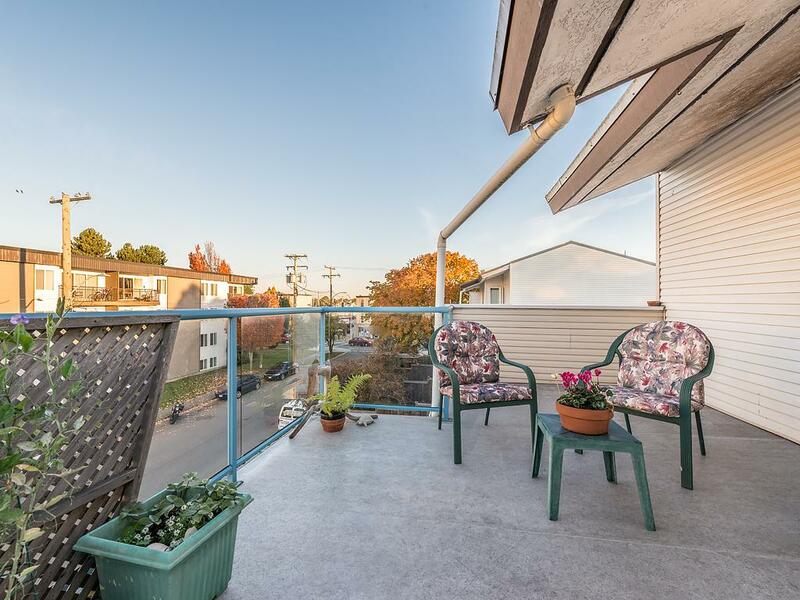 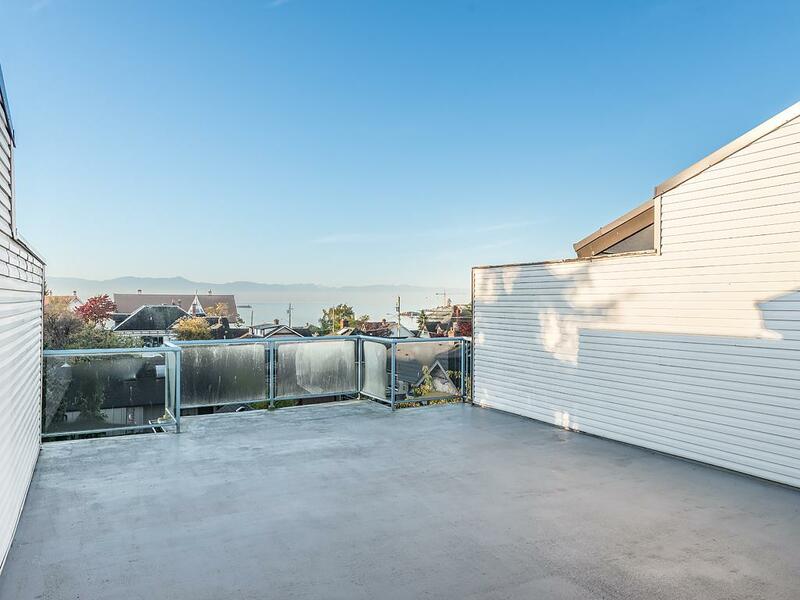 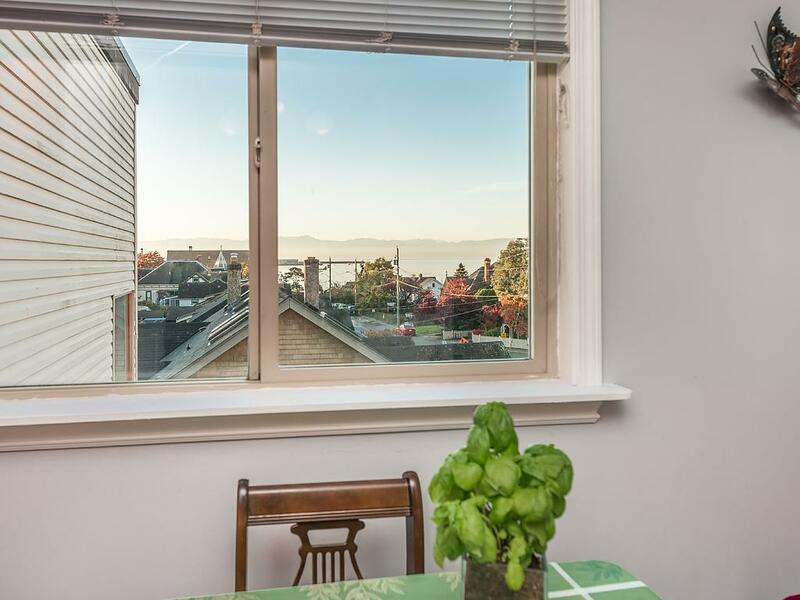 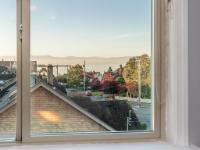 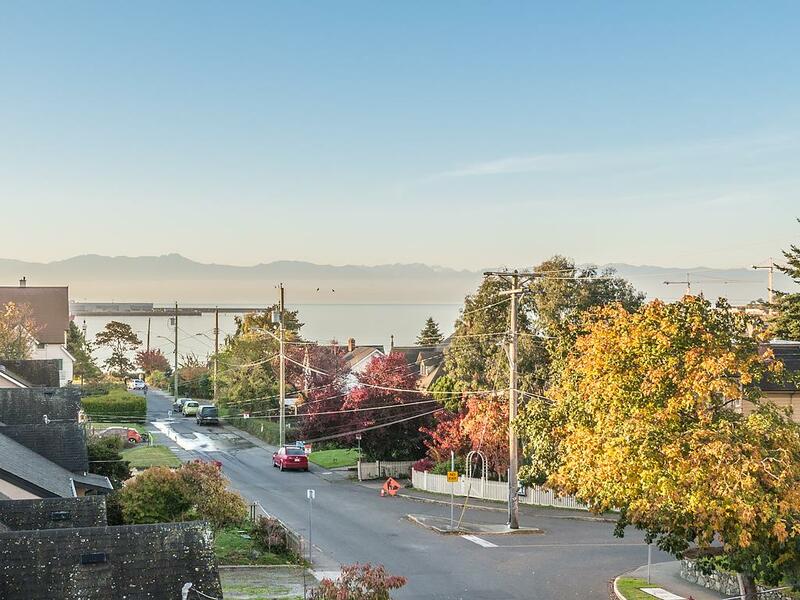 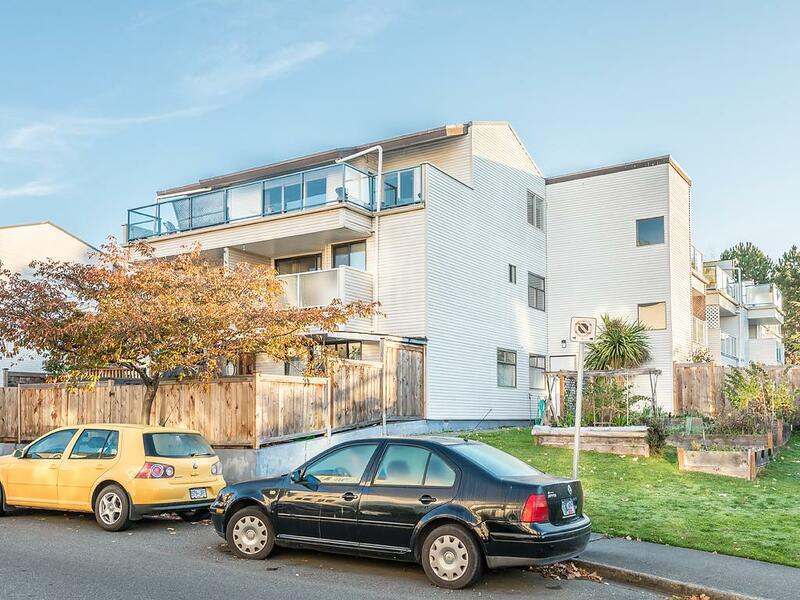 This third floor walk-up condo features nearly 400 square feet of outdoor space overlooking Ogden Point & the Olympic Mountains. 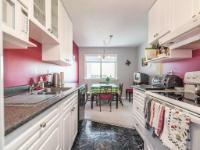 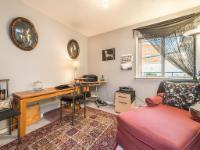 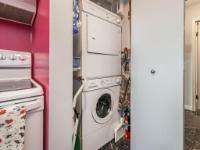 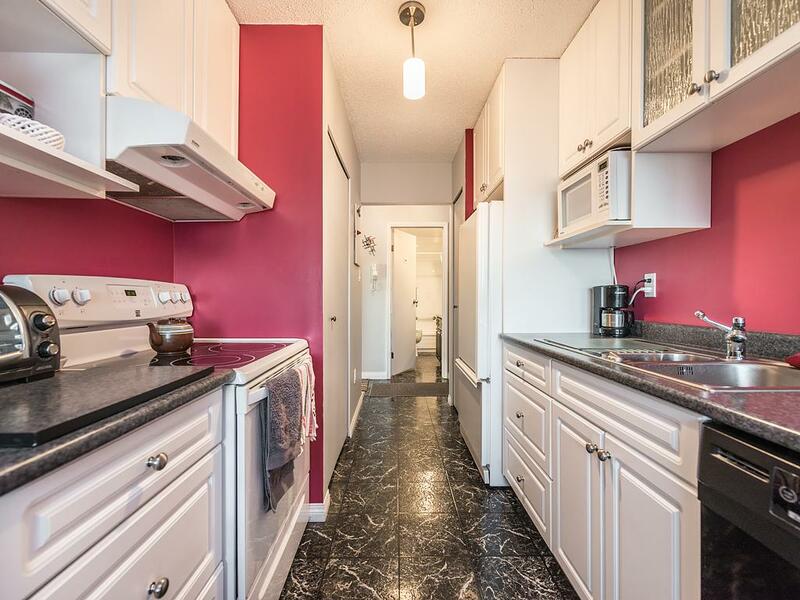 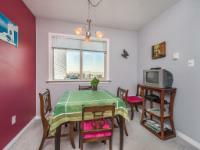 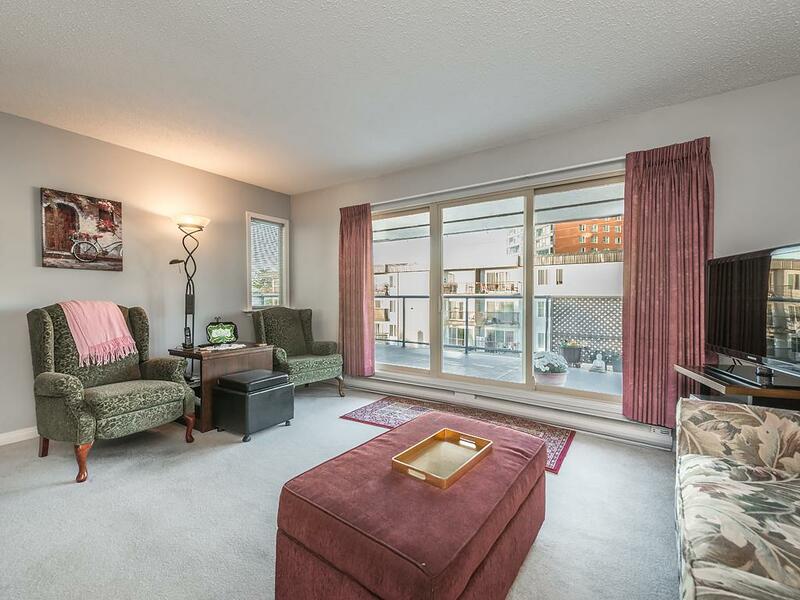 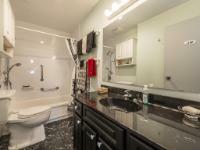 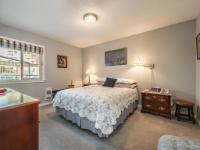 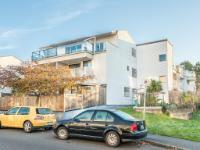 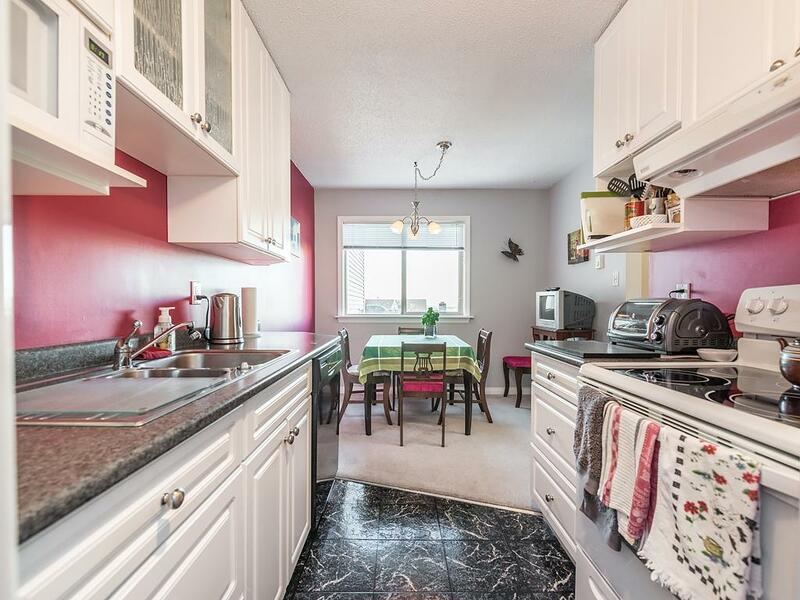 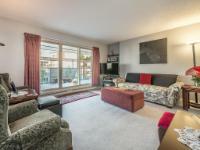 Spacious 1 bedroom condo with in-suite laundry. 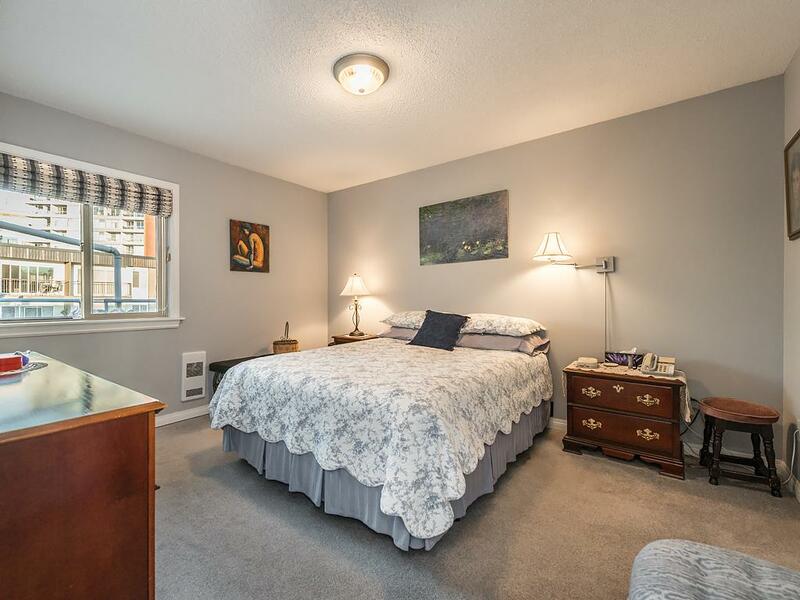 The master bedroom has a large walk-in closet and there's an extra den/sitting area off of the living room that could be used as a separate dining room or at-home office space. 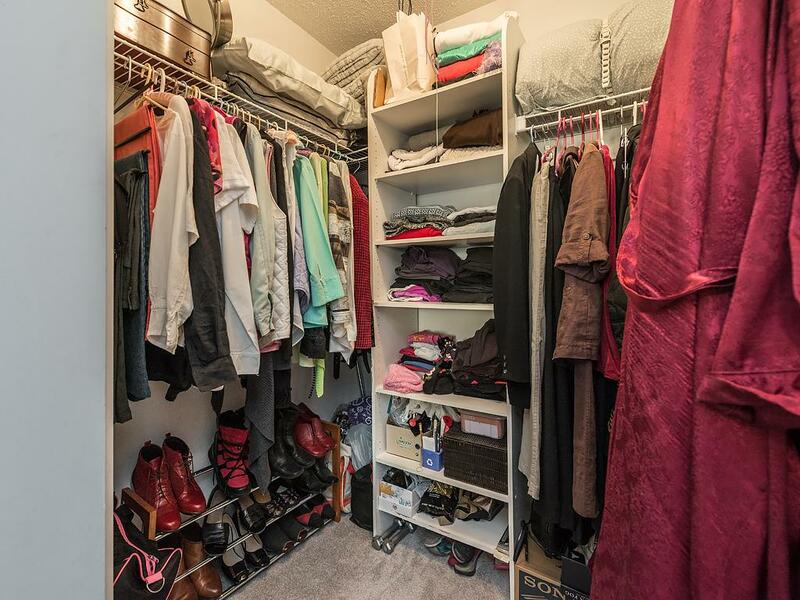 Bonus: there's a storage room right outside of the suite (part of the strata lot! 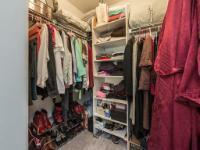 ), and an additional common storage locker. 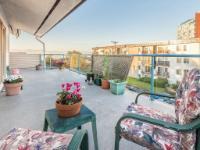 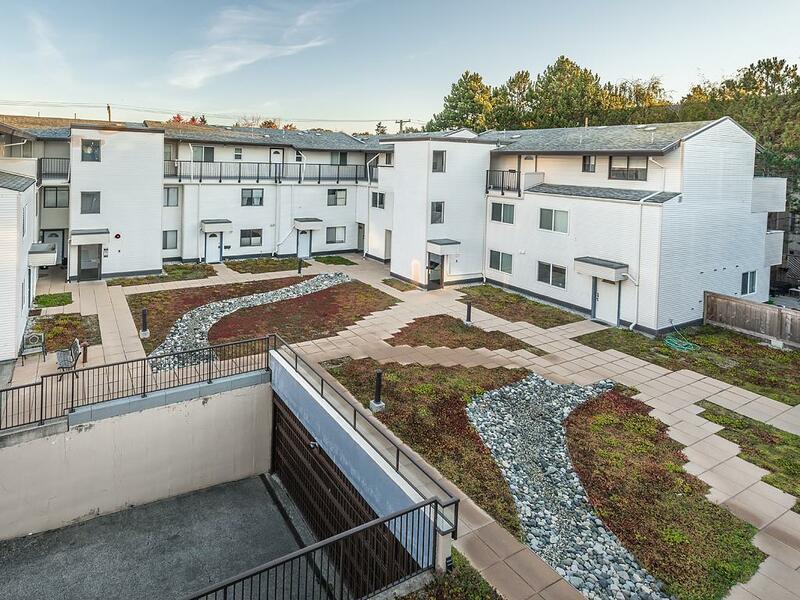 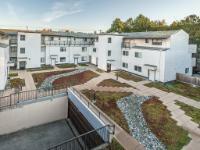 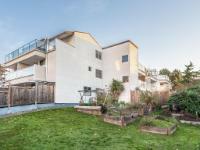 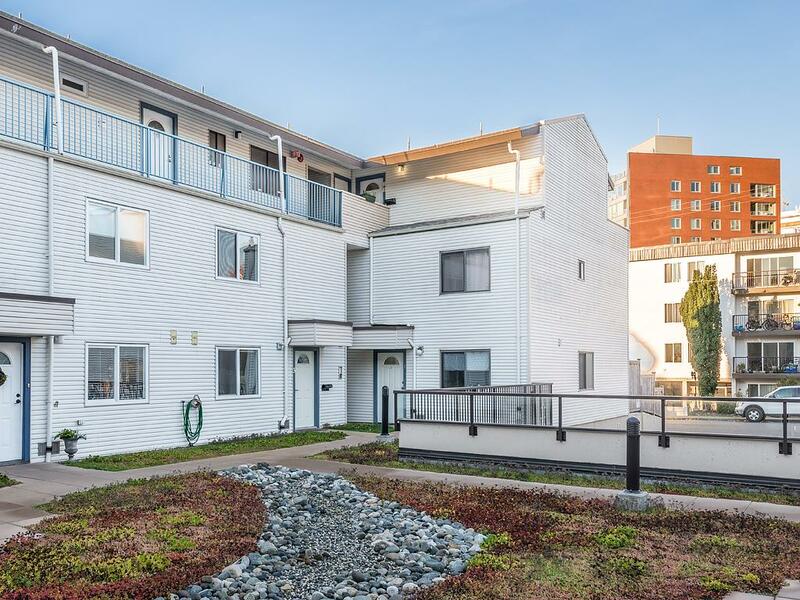 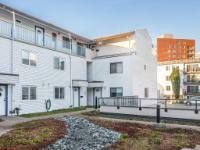 This professionally managed building features a lovely central courtyard, a large patio with Ocean views just steps away from the condo, a community garden space and secure underground parking. 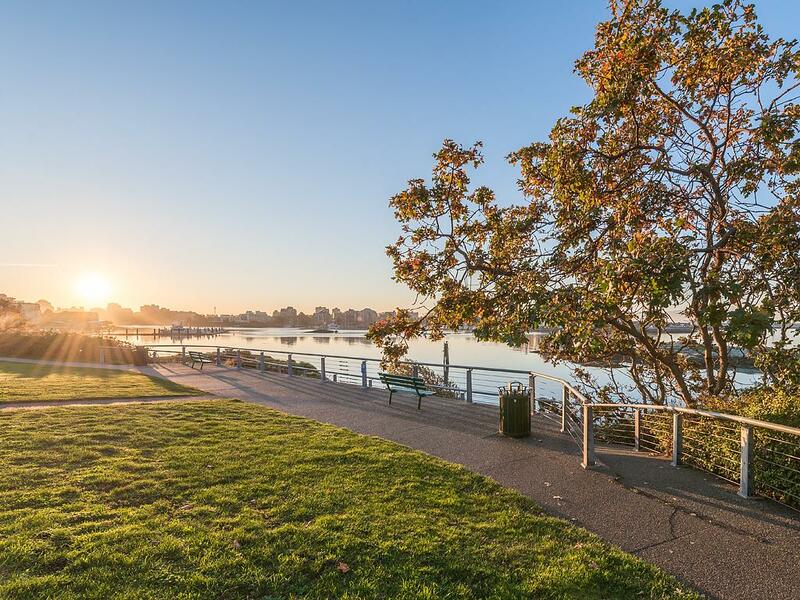 At the end of this quiet street, you'll find Rainbow Park that leads right to the scenic Songhees Walkway. The blue circle drawn on the map represents the area which is most likely to contain listings comparable to 18-331 Robert St. If you wish, you may adjust the circle by dragging the white center handle to move it, or dragging one of its other white handles to resize it. Press the 'Next' button at the top when finished.